New York City, Apr 15, 2019 (Issuewire.com) – Dr. Ma is a General & Cosmetic Dentist with Dilworth Family Dentistry, whose dedicated team of professionals strive to provide extraordinarily “State of the Art” comprehensive dentistry with an emphasis on prevention, education, and 5-star service. They are passionate about building long-lasting relationships with patients in order to help them achieve their optimum health and well being. Dr. Ma has earned a certificate in hospital dentistry and holds a part-time faculty teaching position at Carolinas Medical Center (CMC), the flagship hospital of Carolinas Healthcare System, which is distinguished throughout the Southeastern United States for its excellent patient care and medical expertise. CMC serves as the region’s only Level 1 Trauma center and is an approved transplant center for heart, kidney, pancreas, and liver. 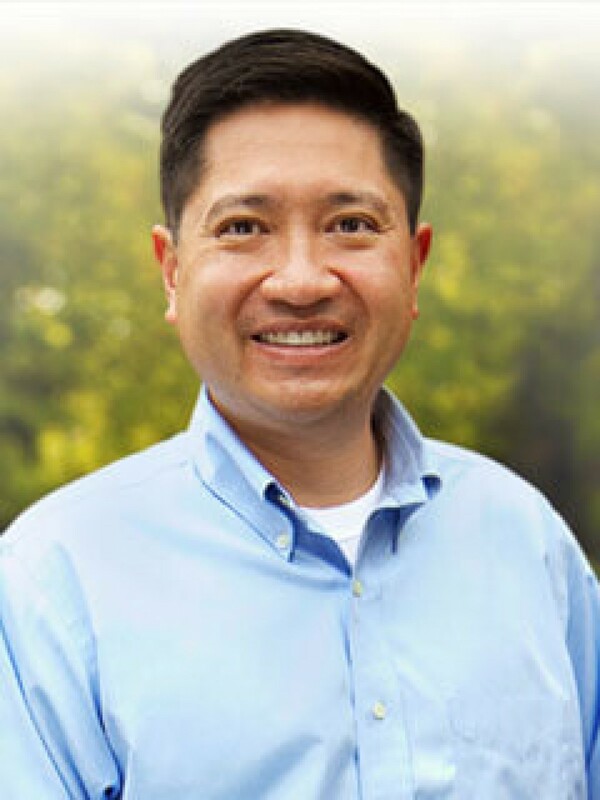 Dr. Ma received his Doctor of Dental Surgery (DDS) degree from the Indiana University School of Dentistry in 1997. Dentistry, also known as Dental and Oral Medicine, is a branch of medicine that consists of the study, diagnosis, prevention, and treatment of diseases, disorders, and conditions of the oral cavity. As a general & cosmetic dentist, Dr. Ma has the skills needed to complete an array of commonly performed dental procedures that are simple or complex in nature. For his outstanding expertise, he was awarded the Top Doc award for the year 2019. In his spare time, Dr. Ma enjoys spending time with his family and friends, playing tennis, downhill skiing, and traveling.